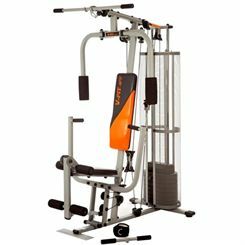 Sweatband.com carry a superb range of compact multigyms for both beginners and experienced users alike. 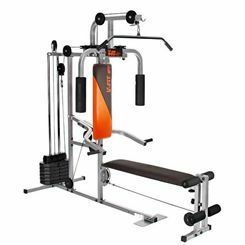 These machines allow you to workout your whole body whilst taking up the minimum amount of space in your home. 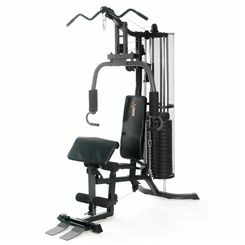 Our multigyms feature the latest technology to provide a low impact and safe workout. Deep padded back rests and seats give maximum comfort. at the lowest possible prices, with fast and free UK delivery.